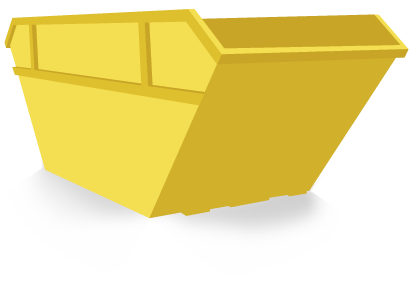 For Cheap Skip Hire in Buckshaw Village, Call 01772 957 509 Today! Buckshaw Village skips are perfect for all commercial and domestic needs. We have an extensive range for you to choose from so we are sure you’ll find something suitable from Leyland Skip Hire. If you’re renovating your home, clearing out the garage or re-doing your garden, we can help to keep your waste to a minimum. When it comes to skip hire in Buckshaw Village, you can count on us for recycling up to 90% of all the contents within your skip. Here at Leyland Skips, we have an environmental responsibility, and we aim to do what we can to look after our environment. If you want to avoid disappointment, make sure you book your skip hire in advance! Buckshaw Village skip hire has become increasingly popular over recent years, and we’d hate for you to have delay your project start time. 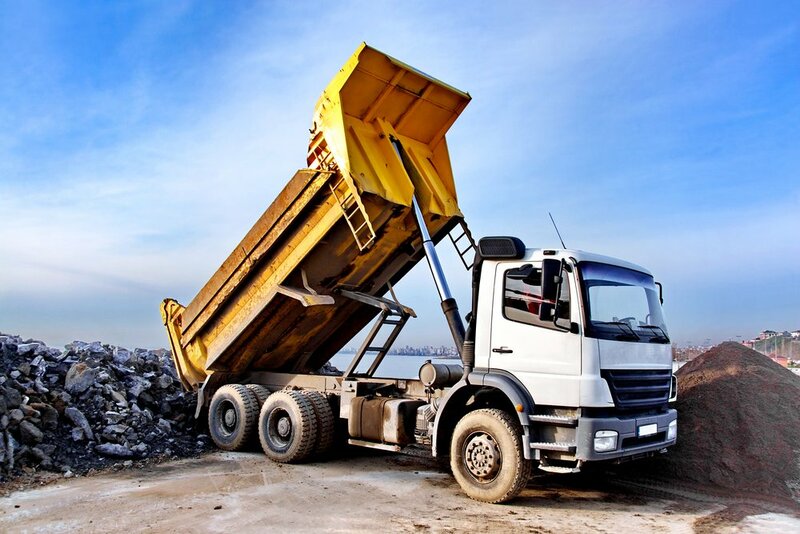 If you require one of our commercial skips, it’s advisable you arrange for your skip to be delivered in good time and re-arrange skip hire if you need to swap your full skip for an empty one as your project continues – this will prevent any disruptions to your project.